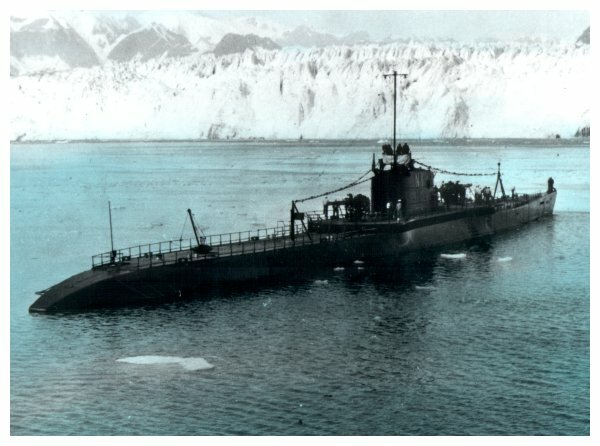 Harry F Kholer, EM1c, USS Narwhal SS-167. 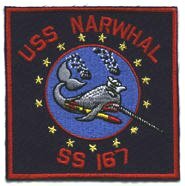 Dad spoke often and well of the Narwhal. This site is dedicated to him and to the crew.